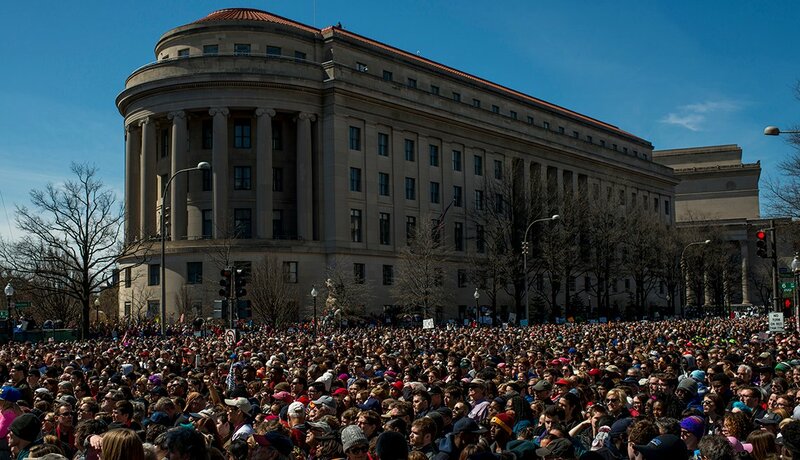 Last March, young people gathered in record numbers around the country to protest gun violence. 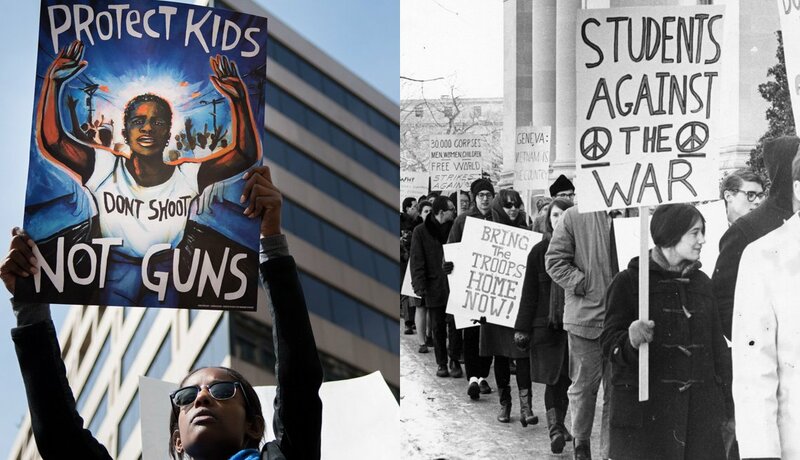 The indelible images of youth marching en masse (like this one of students converging in Washington, D.C., for the March for Our Lives) bear an uncanny resemblance to those from 50 years before. No matter our convictions, a lot of us over time forget the injustices — or, at least, that we can do something about them. Young people see the world through fresh eyes. They want things to be different, and they want change now. Words, spoken and written, are their powerful voice. 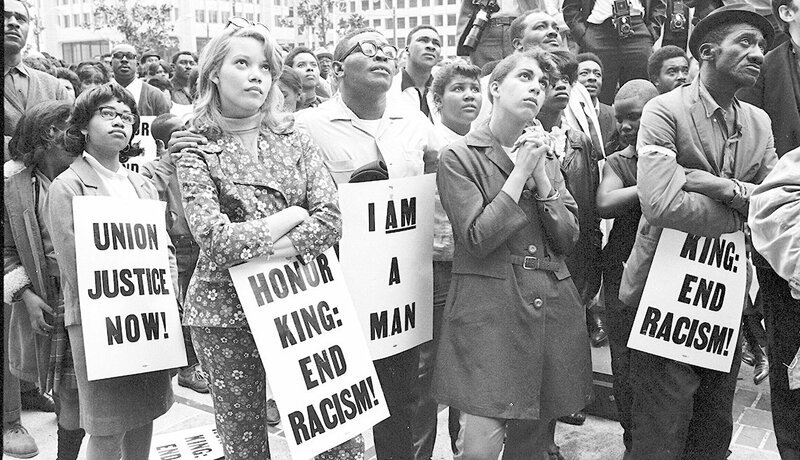 The determination arising from student demonstrators after Martin Luther King Jr. was assassinated in 1968 mirror the protesters of today — except the signs may be a little more DIY now. Exactly when were magic markers invented? 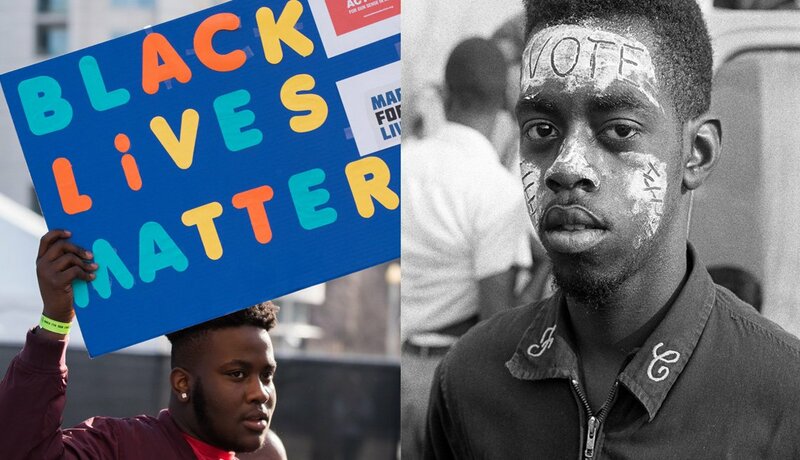 Young people can’t help but call out discrimination. This student from Marjory Stoneman Douglas High School holds a Black Lives Matter sign during the March of Our Lives, making a statement against racial inequality, profiling and brutality. In a similar expression, a young man paints “VOTE” on his forehead during the 1965 Selma to Montgomery, Ala., civil rights march on March 25, 1965. 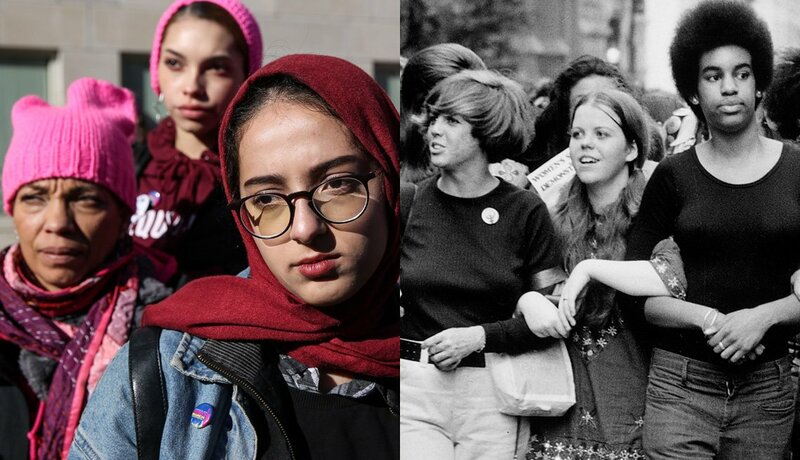 We may be experiencing a transformative time for women’s equality, but the current #MeToo movement — as well as the record-breaking Women’s March on Washington in 2017 — are a part of a legacy. The Women’s Equality March and Strike on Aug. 26, 1970, commemorated the 50th anniversary of the passing of the 19th Amendment that granted American women full suffrage. 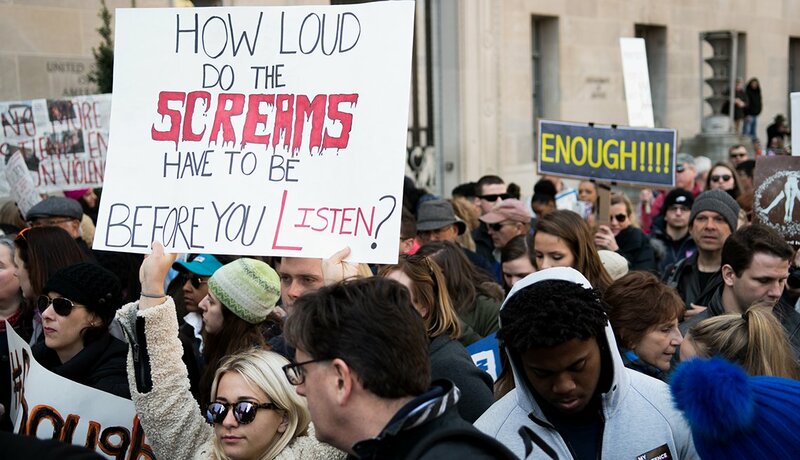 As targets of recent shootings at schools, young activists protested across the nation, demanding safer learning environments. 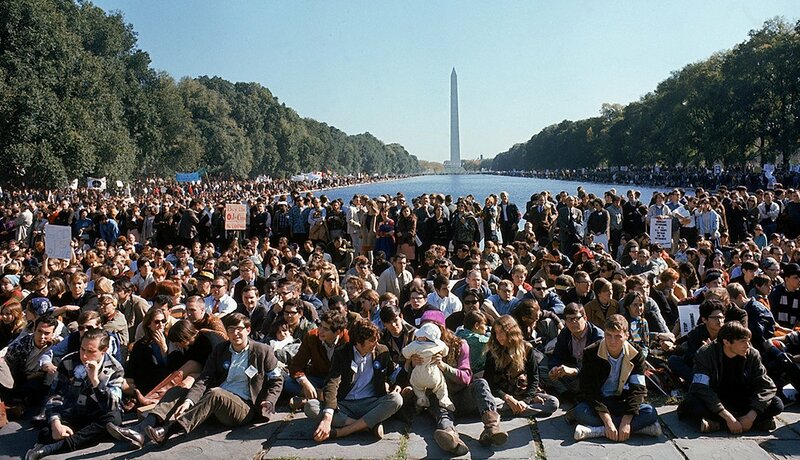 Not so different from 50 years ago, when young people made a stand to protect themselves from fighting in a war, as did these students from the Harvard University campus in Cambridge, Mass., on Feb. 13, 1967. Words have their purpose but sometimes, when you need big impact, you have no other choice but to gather together and use your bodies. 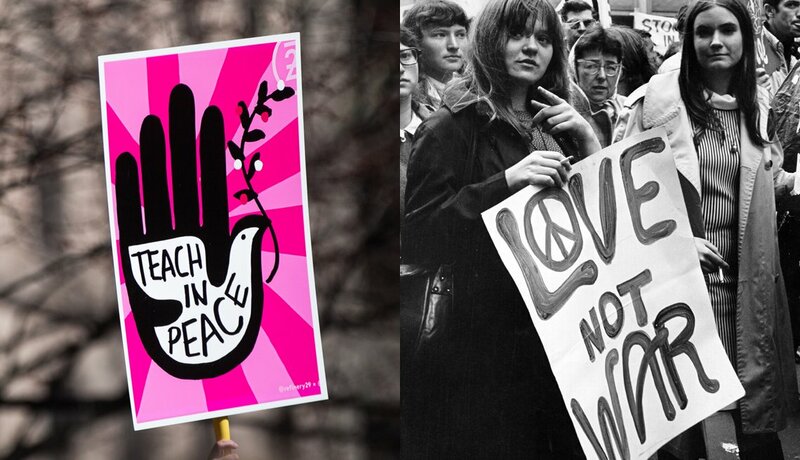 Young people, then and now, have employed nonviolent tactics to stand for justice. 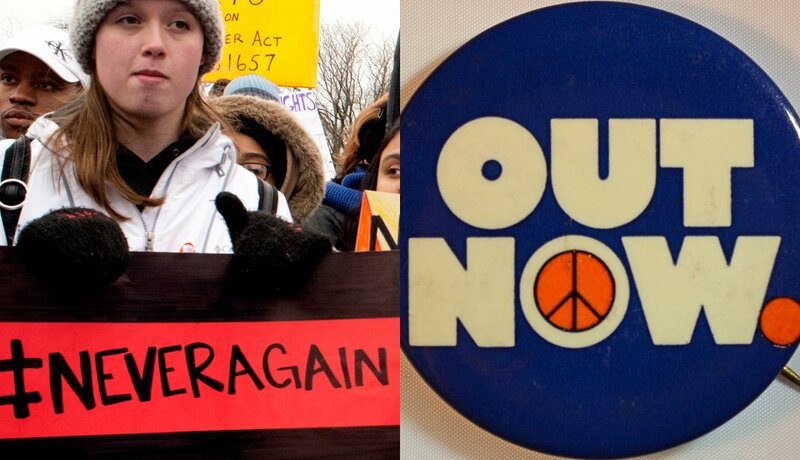 Sit-ins, lie-ins, and walkouts are all ways young activists make their message, then and now. 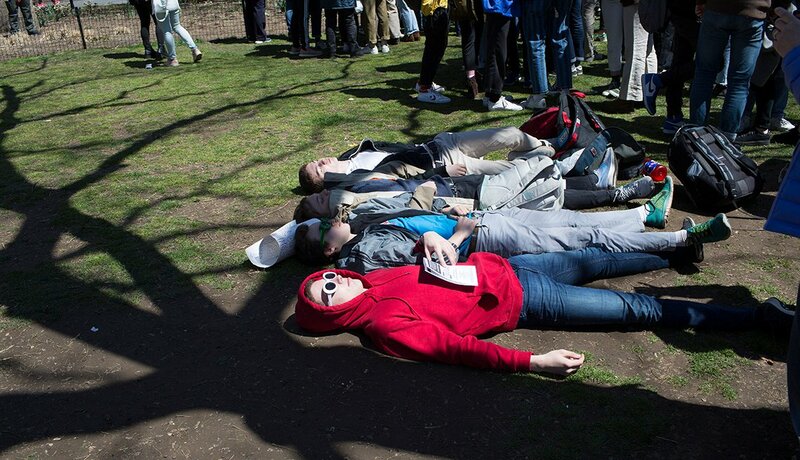 In 2018, teenagers demonstrated at a gun control rally in Washington Square Park in New York City. 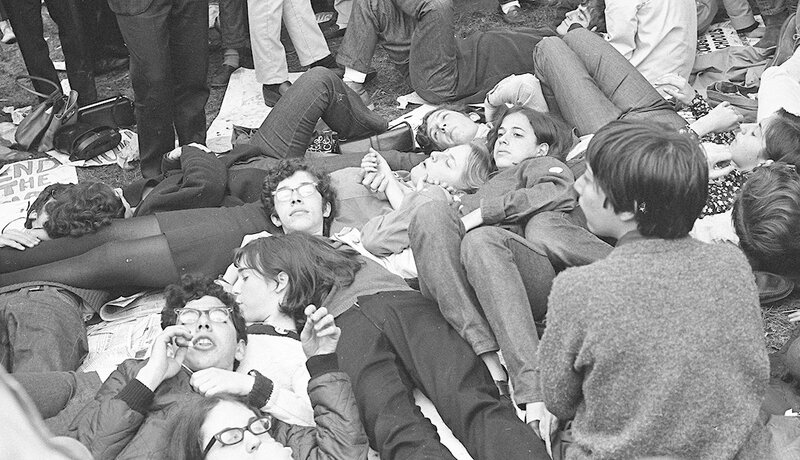 Flashback 50 years earlier to April 27, 1968 (also in New York City), with anti-Vietnam War demonstrators staging a lie-in at a rally in Central Park. They Want Peace. Don’t We All? Their call for peace and justice is strong because it’s honest. You want change? 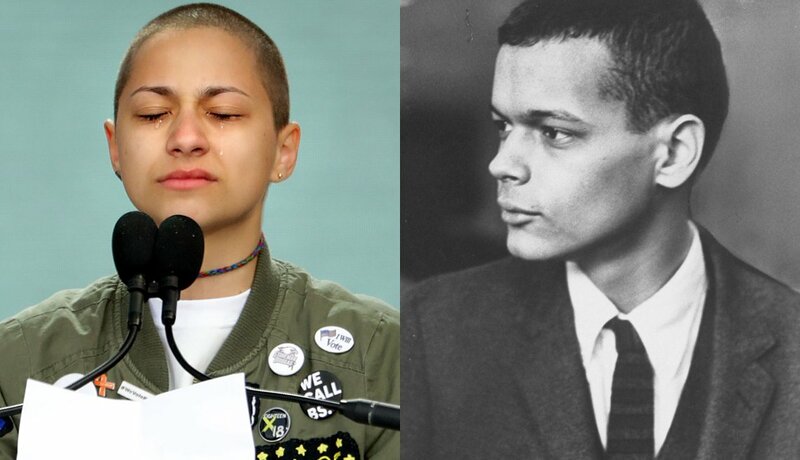 The youth hold the truth, then and now.